The bikes lanes on Dearborn St were rated the "best protected" by PeopleForBikes in the United States. Milwaukee Ave was #7. Seattle is the only other city with two streets in the top ten. 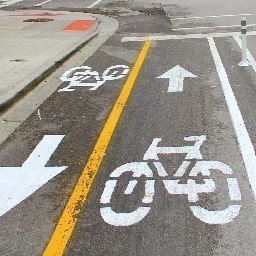 Hopefully the new bike lanes will help reduce the bike accidents around Chicago.